Specially treated with a chemical activator to enhance Brush&Bond’s self-etching chemistry. Features a thinner, longer head than the standard brushes. Each activator brush is specially treated with a chemical activator to enhance Brush&Bond’s self-etching chemistry and assure complete bonding to all resin cements. Plus, they’re conveniently disposable. 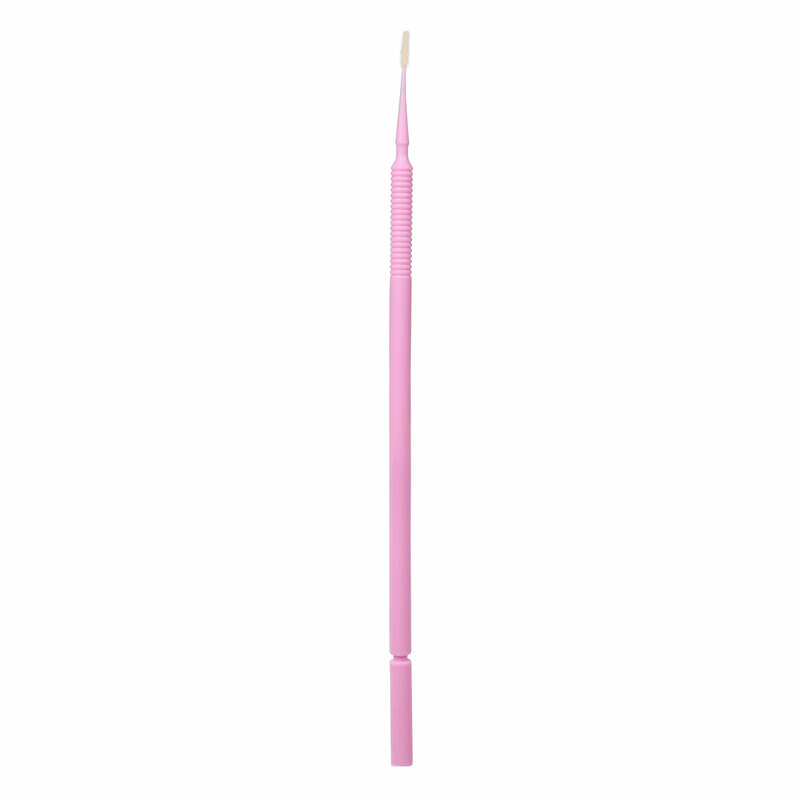 This unique design allows the brushes to get deep into post holes, pedo preps and tiny enamel pits with utmost ease.